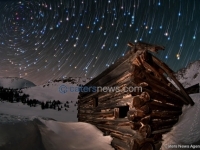 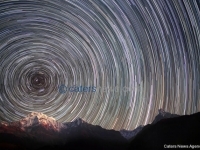 It seems there are areas of Colorado which lens themselves to dramatic night images.Few people will have ever seen these views before, captured by a native photographer.Mike Berenson, 44, has lived in Colorado for over 20 years and believes the area should be shared with the rest of the world.The image enthusiast began taking the unique shots to give the sky a sense of place by creating with the use of moonlight, a prominent and dramatic foreground. She’s a keeper! 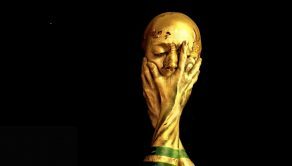 Make-up artist creates amazing world cup trophy look!